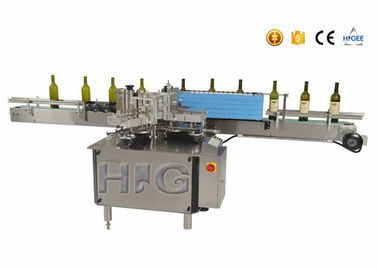 High speed hot melt glue labeling machine for plastic bottle is designed for round bottle labeling. 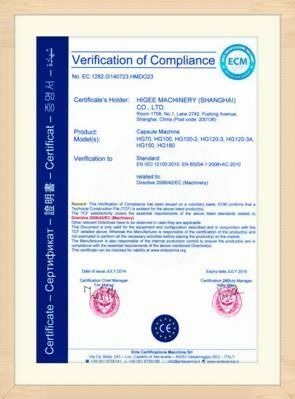 It is suitable for all kinds of cylindrical objects. 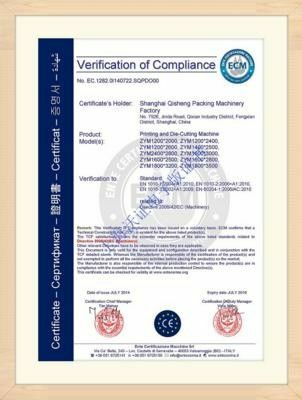 2 Supply you high quality labeling equipment after placing order. 3 Try to make the delivery time as short to meet your needs. 1. 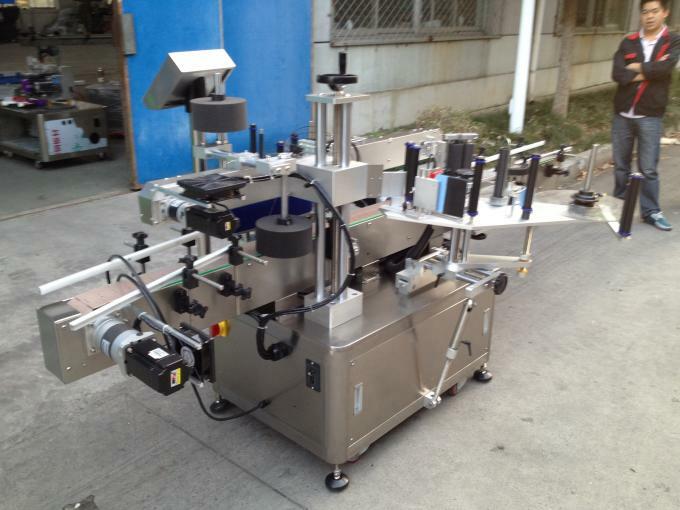 What kind of labeling equipment do you have? 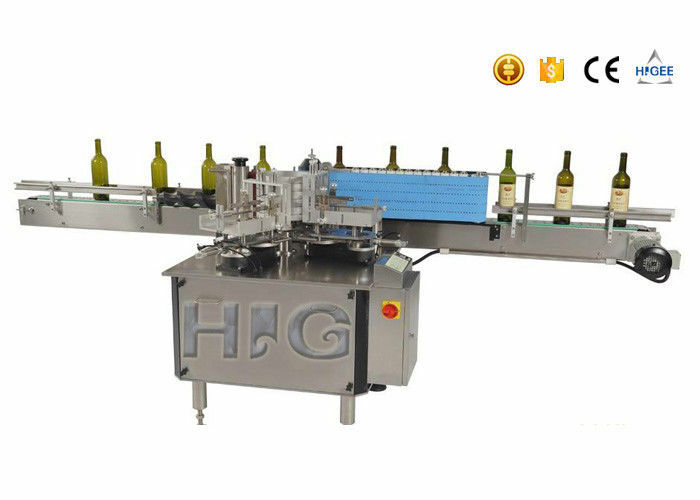 Dear Customer, we have automatic and semi-automatic labeling equipment for round containers and flat surface. 2. Could we add coding equipment to print date and lot No.? Yes, you can chose to add coding equipment to print the letters and No. you want.